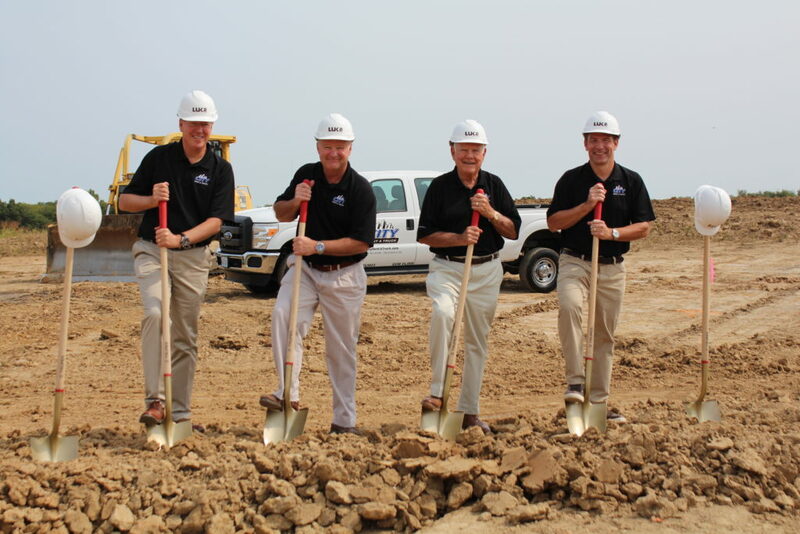 Kansas City, MO – City Rent A Truck recently broke ground on its new Platte County location in the KCI Corridor. A family-owned business, City Rent A Truck has been operating in the Kansas City area for 53 years, and currently has two locations in the metro. The third location at NW 109th and North Congress Avenue will become its new headquarters. 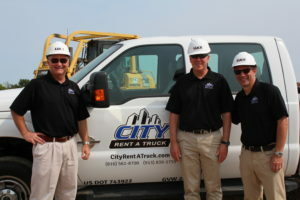 City Rent A Truck offers dozens of work vehicles for rent and lease, including box trucks, flatbeds/stake beds, cargo and passenger vans, pickup trucks, and trailers. Each vehicle is available in a variety of sizes to suit each customer’s needs. The new building is being constructed on a 4-acre site, and will feature 2,500 square feet of office and lobby space with a 1,500 square foot mezzanine for future expansion. It will have three truck service bays and one wash bay. Two of the four acres acquired will be used for future expansion. City Rent A Truck expects to open its new headquarters in spring 2018, and it will employ 10 people in its Platte County location.